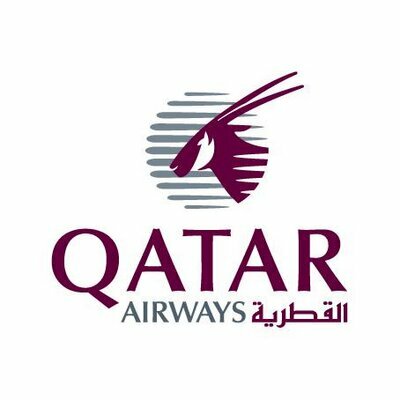 Qatar Airways Travel Insurance is not available when a flight is booked through Qatar Airways’ US website. 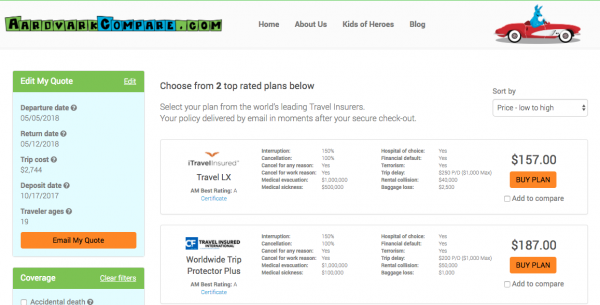 The airline does have a relationship with AIG, but this insurance is not available in the USA. 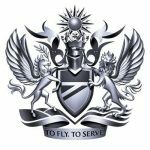 By now, we are all used to being offered trip insurance whenever we buy a flight ticket. 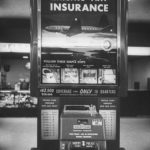 We have tried to show over the years that the insurance offered by airlines is almost always bad value. 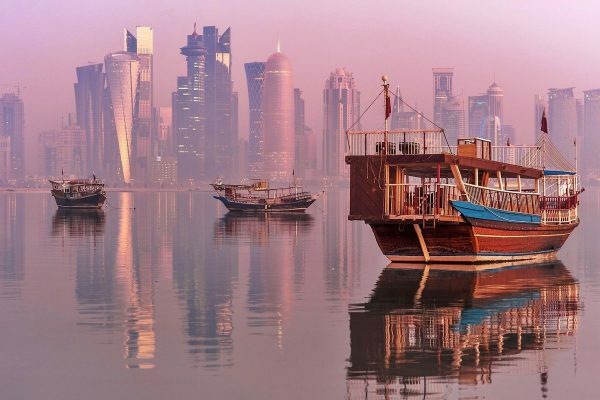 So, the fact that Qatar is not pushing poor-quality and expensive travel insurance to customers is really good news. 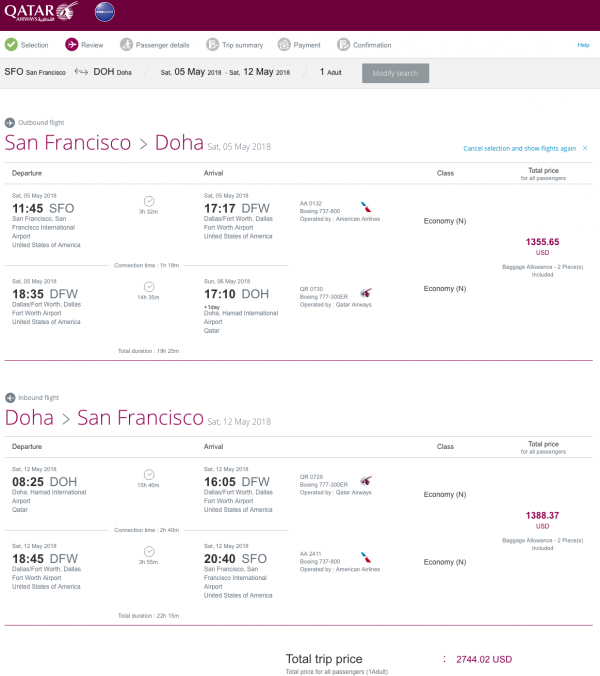 Qatar does a reasonable job in displaying different pricing options for customers. 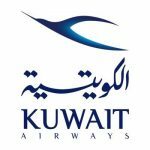 We prefer the multi-day price grid that carriers like Qatar Airways use. 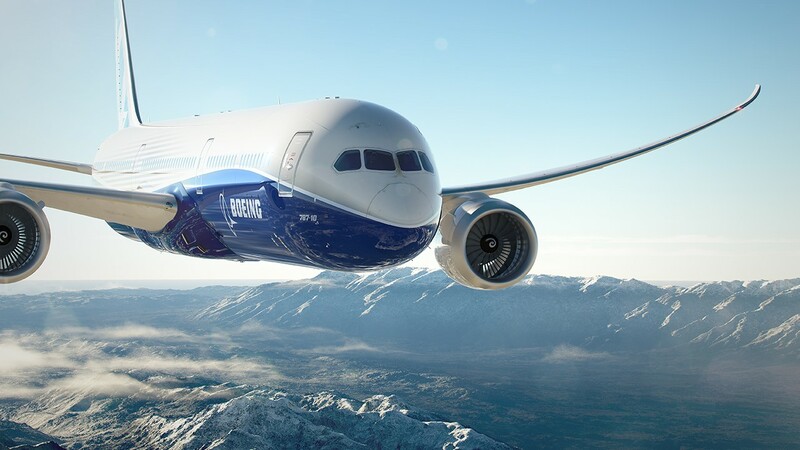 These tend to be much clearer for customers to identify better value flights. 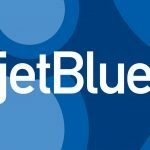 We selected one of the least expensive economy flights for our trip. Please bear in mind that we booked over six months in advance. Yet, we still have a total flight price of $2,744. This is a very expensive trip. 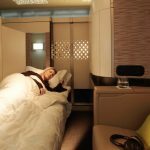 A similar trip booked to Dubai at the same time with Emirates was only $993 – one third of the price. We selected a Non-Refundable ticket. The Refundable Economy seat is $3,850 – over $1,000 more. 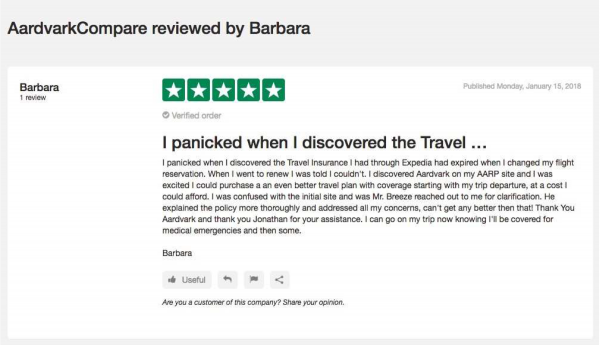 Don’t worry, we can still protect our investment when we look for our trip insurance later. It only takes a few minutes to search for options. Here is what we found. 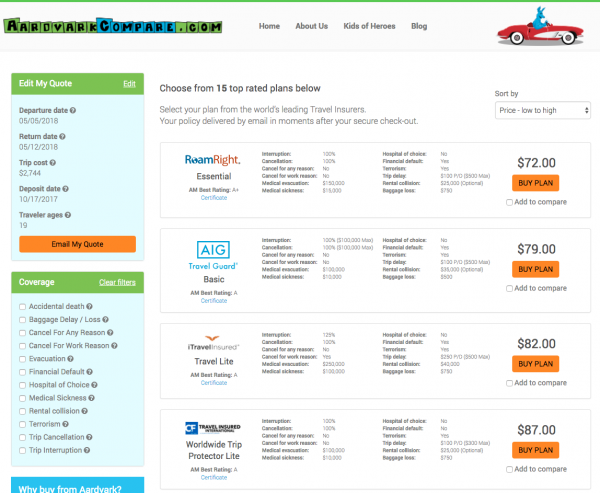 iTI, RoamRight, and TII all have great plans for around $80 for our traveler. Of all the low-cost plans we offer, the iTI Lite plan gains most interest. It is certainly low-cost – only $80. But with $100k of Medical Sickness cover and $250k of Medical Evacuation cover it has strong benefits. However, where it really stands out is its Cancel for Work cover. Why is Cancel for Work helpful? Imagine that your employer canceled your vacation. With Cancel for Work cover you can get a 100% refund. Earlier we discussed that we would not spend an extra $1,000 for a Refundable ticket. With Cancel for Work cover, we are in good shape in case of work-related cancellation. But what if we simply change our minds and decide that we do not wish to fly anymore? How then can we get some form of refund? That is where Cancel for Any Reason cover comes in. This super-powerful benefit does exactly what it says. 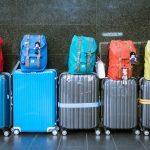 A traveler needs to have no reason at all to cancel and still receive a significant refund. The policies that we have that provide such cover rebate at 75%. The TII Worldwide Trip Protector Plus at $187 offers great value. The iTI Travel LX is a little less expensive at $157, and has much higher Medical Cover. A clear winner. 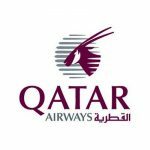 Qatar Airways Travel Insurance – Does Aardvark charge More? 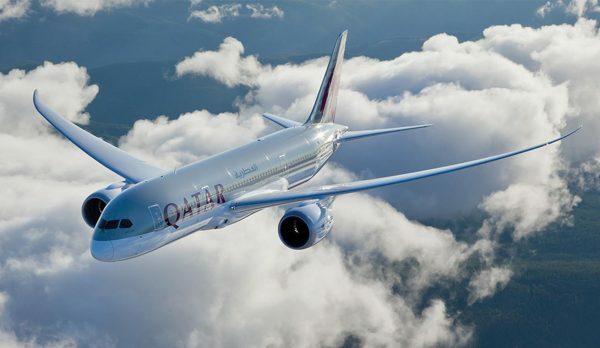 Enjoy your next trip with Qatar Airways.